Reno Photographer Marcello Rostagni Photography & Motion Portfolio. Portfolio of Living Photos, Cinemagraphs and Motion. For best viewing make sure you have strong internet connection. 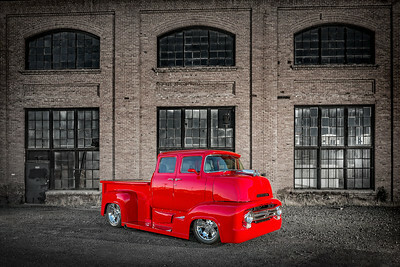 Advertising photography of Red Truck by Reno Photographer Marcello Rostagni. Advertisement photography created by Reno Photographer Marcello Rostagni for Classic Truck for client Hot August Nights. 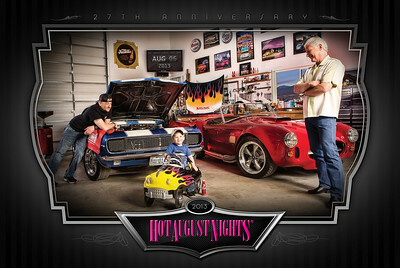 Advertisement Photography for Hot August Nights Poster. 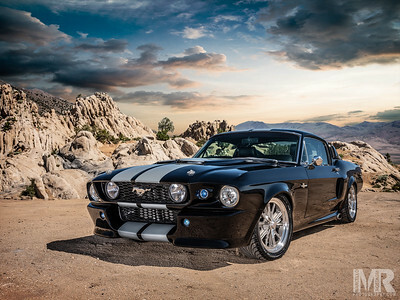 Reno Photographer Marcello Rostagni Photographs Classic Mustang Cobra for advertisement poster. Lifestyle advertisement photography for Hot August Nights Poster. Automotive Advertisement Photography Campaign for Hot August Nights. 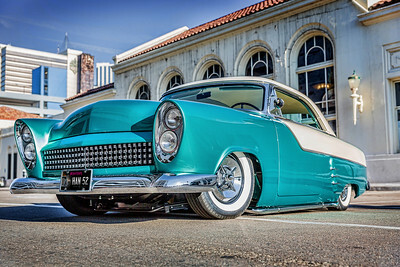 Reno Photographer Marcello Rostagni Photography photographs classic car in Reno for Hot August Nights. 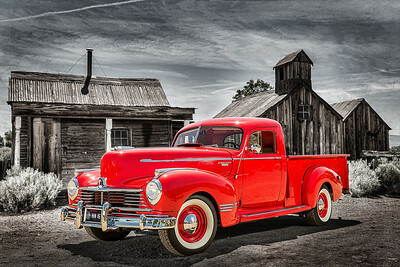 Automotive Advertisement Photography of Classic Red car by Reno photographer Marcello Rostagni. Advertisement and Automotive Photographer Marcello Rostagni photographs classic car in Reno under a bridge for Hot August Nights. Automotive photography of automobile in downtown reno for advertisement campaign. 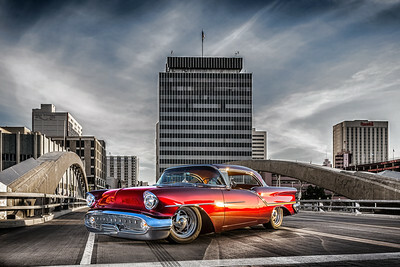 Reno Automotive and Advertisement Photographer Marcello Rostagni Photography photographs automobile in downtown reno on the new bridge at sunrise for Hot August Nights. 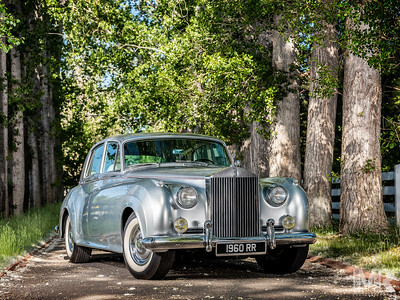 Reno Advertising photographer Marcello Rostagni photographs Rolls Royce in row of cotton wood trees for Hot August Nights Advertisement Campaign. 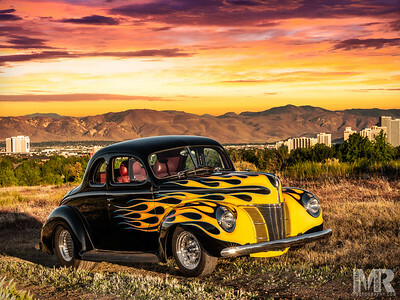 Reno Photographer Marcello Rostagni photographs Hot Rod at Sunset with Reno in the background for Hot August Nights Advertisement Campaign. 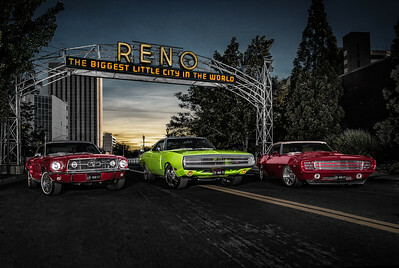 Reno photographer Marcello Rostagni photographs automobile for Hot August Nights Advertisement campaign. 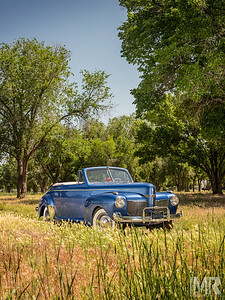 Advertisement photography of Thunderbird Blue Automobile at Ranch Harrah Reno, NV. 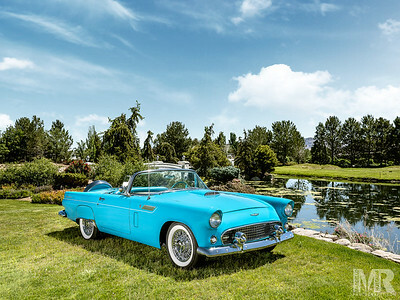 Reno Photographer Marcello Rostagni photographs Classic Car for Hot August Nights Advertisement Campaign. Advertisement Photography for 2016 Hot August Nights Poster by Reno Photographer Marcello Rostagni. Advertisement Photography of Automobile photographed by Reno Photographer Marcello Rostagni. Automotive Advertisement Photography under a bridge in Reno, NV. Reno Photographer Marcello Rostagni Photography photographs classic car in Reno for Hot August Nights Advertisement. 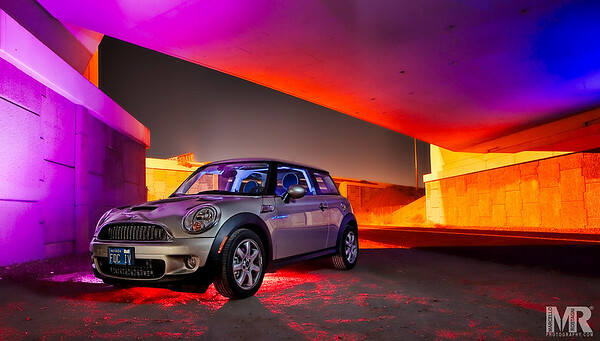 Creative Automotive Photography by Reno Photographer Marcello Rostagni. Advertisement photography created by Reno Photographer Marcello Rostagni for Classic Truck for Hot August Nights. 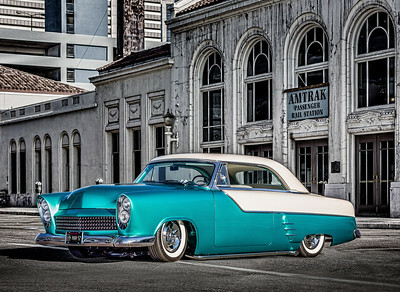 Reno photographer Marcello Rostagni photographs Car and Product photography Reno, NV.